The latest digital trends for retailers are hot, and top modern brands are crushing them. Inspiring ideas and strategies to ensure your customers spend more per visit and come back to shop more often. Examples of how innovative retailers are using mobile apps to drive revenue and outperform their competitors. 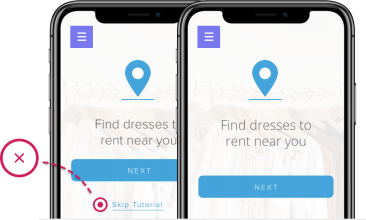 Tips on how robust experimentation and engagement tools can help make your app optimization wishlist a reality. PS - We dive even further into these trends and technologies in our guide for retailers. Read to learn how we help word-class retailers create delightful digital shopping experiences. Think of your onboarding process as a modern-day Walmart greeter – it welcomes your customer and sets their expectations of what your digital shopping experience is like. This is a first impression that you can’t afford to blow. An optimized onboarding flow can increase engagement 4x! Adidas lets new customers immediately browse and discover products as a guest, with the option to share their preferences to personalize the app experience in the future. Need customers to log in first? Consider a popular technique that retailers like Frank and Oak use: giving customers the option to log in with their social media accounts to speed up the registration process. Enabling social sign in can improve conversion rates by 60%! Your customers are more likely to go on a shopping spree if they land in an environment that immediately appeals to their tastes and preferences. To create a personalized experience, it’s becoming increasingly important for retailers to follow the paper trail that shoppers are leaving across all of their devices: 85% of online shoppers start a purchase on one device and finish on another. Sephora does an excellent job of ensuring cross-channel personalization for their members. When a buyer makes a purchase, their online profile is updated to detail all of the orders they’ve previously placed, both online and in-store. 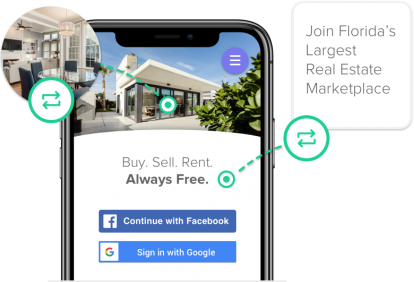 This information is also used to send personalized recommendations to users, and individualize what their customers see when browsing their website. Increasing the lifetime value and loyalty of an existing customer is just as valuable as trying to acquire new ones. To effectively re-engage shoppers, send them content and offers that match their purchasing habits, preferences, and buyer profile. Personal styling brands like Stitch Fix and Trunk Club demonstrate their understanding of individual customer needs not only in their highly personalized product, but in their offers and promotional emails that are narrowly tailored based on their customers’ gender, birthdate, account inactivity, and style preferences. 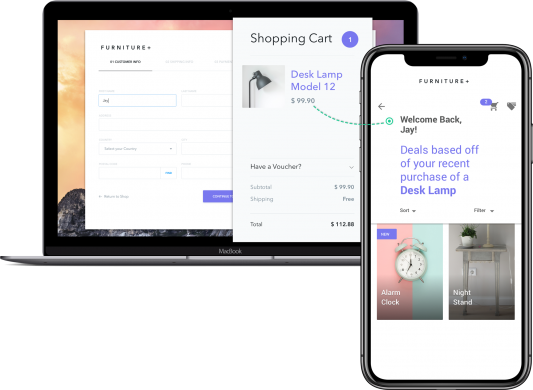 When your customer is near the end of their purchase journey, a smooth, intuitive checkout experience is essential to get them over the finish line. Mobile cart abandonment rates are alarmingly high at 85.65%. How are you supposed to convert more users? Best Buy’s mobile checkout flow is painless and straightforward. 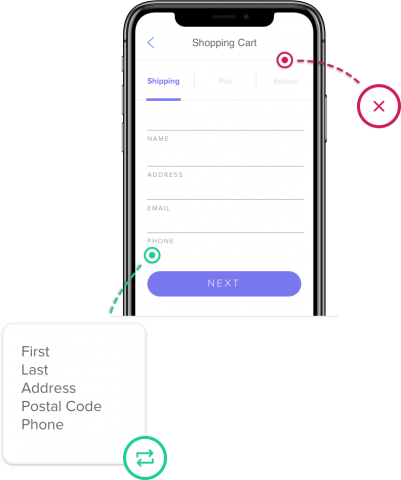 The app provides the option to check out as a guest to reduce friction and shows the customer’s progress on a 3-step progress bar to ease impatience. Consumer attention is a hot commodity, like the last snowblower on the eve of a snowstorm. 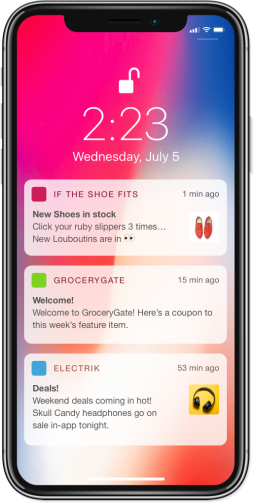 The most innovative retailers have figured out how to get attention on their shoppers’ lock screens with clever push notifications. 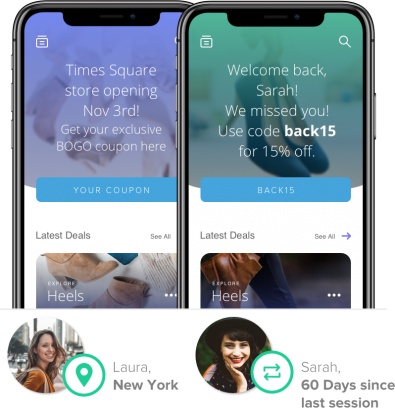 Aside from the techniques mentioned above like personalization and segmentation, brands like Zappos, Whole Foods, and Starbucks are amplifying the impact of push notifications with unique content and triggers that delight their recipients and drive engagement. 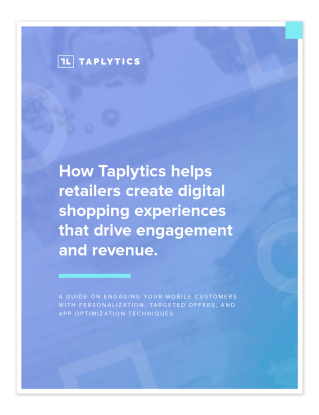 Read our guide, How Taplytics helps retailers create better digital shopping experiences that drive engagement and revenue to see exactly how we help world-class retailers like Zappos, Dollar Shave Club, and Crate & Barrel create delightful digital shopping experiences. Saw a solution or idea on this page you’d like to try on for size? Taplytics can help you run optimization experiments and create personalized, segmented campaigns with our suite of products.